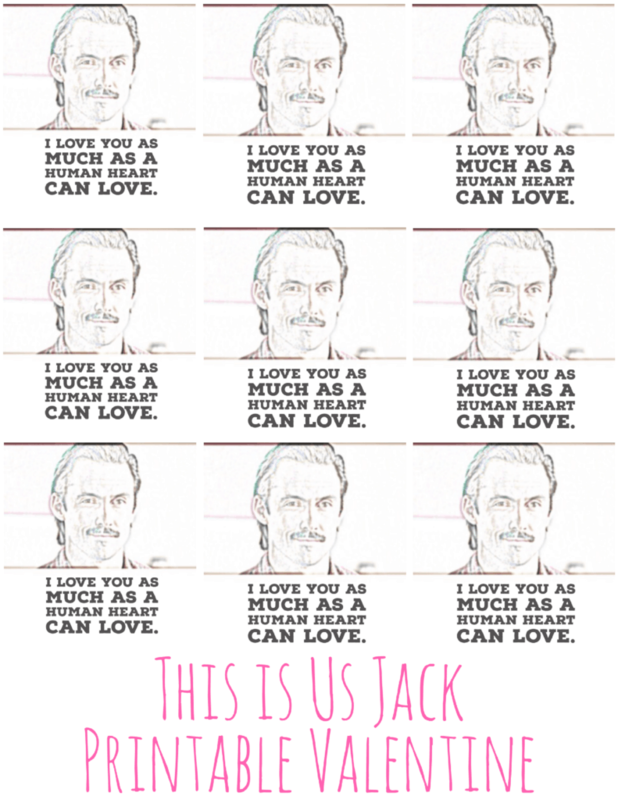 If you love the tv show This is Us then I am sure you will be excited for this This is Us Jack Free Valentines Printable. Have you had a chance to watch the tv show This is Us? If not, I highly recommend hopping into your pj’s and binge watching all of the seasons. It is one of my favorite shows. I will warn you, though. You will probably need a new box of Kleenex’s for EVERY episode because you will UGLY CRY. Like a lot. 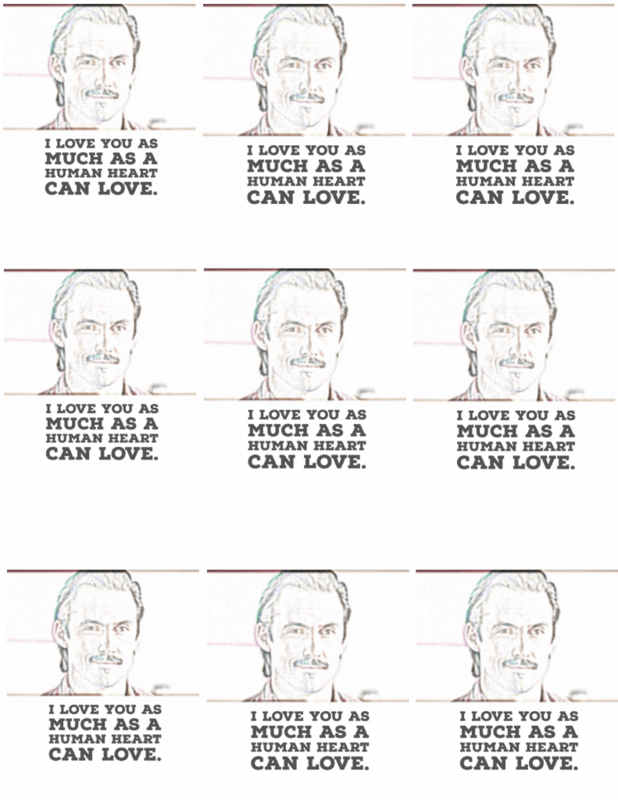 So this Valentine’s Day, if you really want to show your loved one how much you care, check out our This is Us Printable Valentines.